Woodstock Chime Just $17.98! Down From $44! FREE Shipping! You are here: Home / Great Deals / Amazon Deals / Woodstock Chime Just $17.98! Down From $44! FREE Shipping! 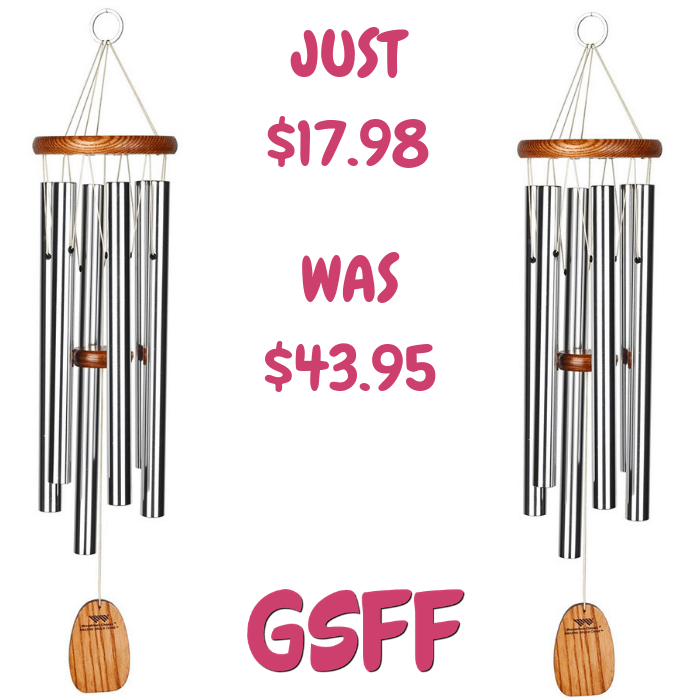 Amazon has this Woodstock Amazing Grace Chime on sale for just $17.98 down from $43.95 PLUS FREE shipping! This chime plays the familiar tones heard in the opening measures of Amazing Grace, one of America’s best loved hymns!